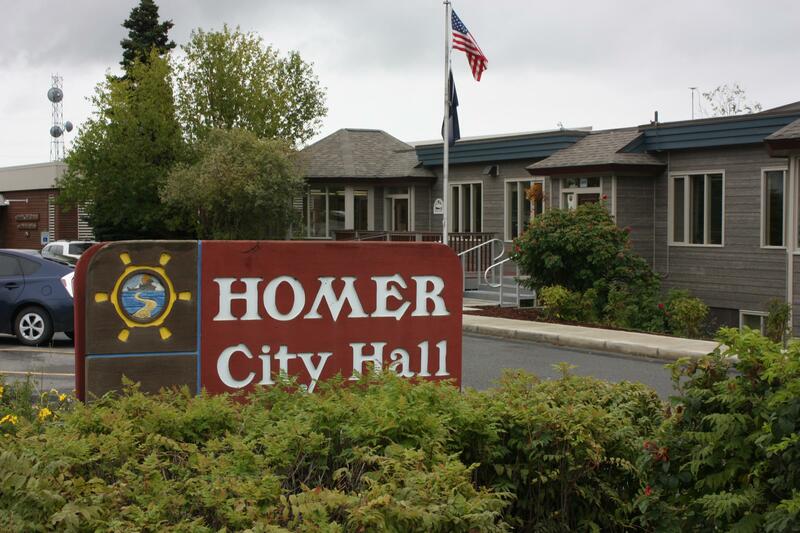 The City of Homer is thinking about how it will develop its storm water drainage system as the community grows. The city recently received a roughly $100,000 grant from the Alaska Department of Environmental Conservation to see how green infrastructure could help mitigate the cost of developing that system. Public Works Director Carey Meyer said green infrastructure can range from grassy ditches that remove sediment carried by rainwater runoff to rain gardens that retain and filter water during storms. The new Homer police station will be complete in 2020n The site will feature bioswales, another name for ditches filled with grass or other vegetation, and a rain garden. A sign next to each feature will explain how it reduces pollutants carried by surface runoff. The hope is that current and future Homer residents will adopt these ideas while developing their own properties and businesses. If it catches on, it could help reduce the number and the size of storm water pipes and basins the city will need to build in the future. Meyer adds that this grant will help the city estimate how much money it could save if residents utilize some form of green infrastructure. It will also help identify both manmade and natural drainage basins in the city, a first step toward an extensive storm water drainage master plan. The plan would be a blueprint for the city as it develops its storm water system in the future.